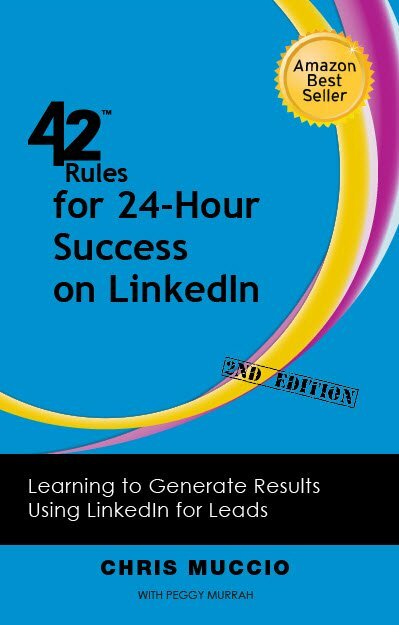 Recently, Jeffrey Davis from Radio Entrepreneurs Money Matters radio network interviewed Chris Muccio talking about the second edition of Chris’ book, 42 Rules for 24-Hour Success on LinkedIn. 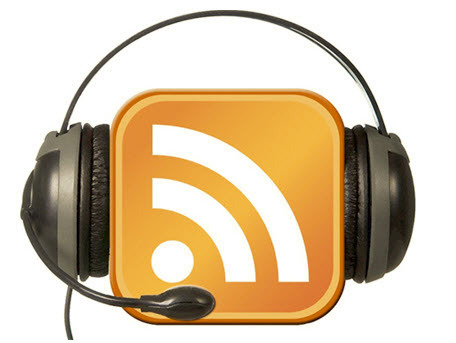 The primary focus of the discussion was helping a listener understand what it takes to be effective on LinkedIn and generate results for their business. What techniques can you employ to get more eyes onto your LinkedIn profile? Search Engine Optimization (SEO) is not just for Google anymore. 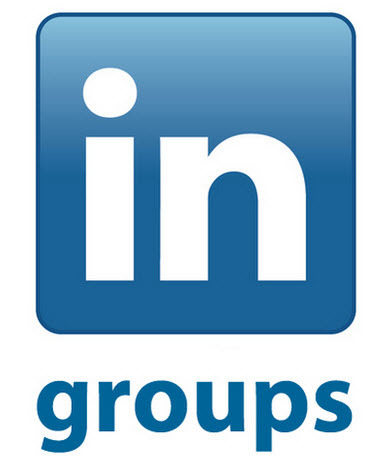 You’ve spent time creating the perfect LinkedIn profile, and take time to update it regularly. Getting more eyes on your profile, and for longer periods of time, will increase the likelihood of a visitor becoming a contact, and a contact turning into a lead. 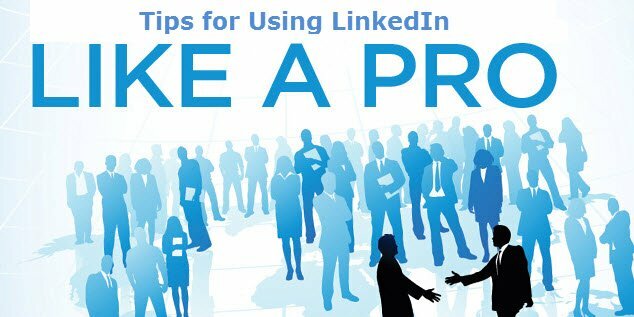 Here are some great marketing ideas to help you get found on LinkedIn.